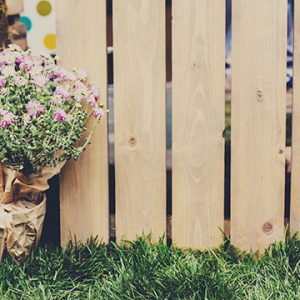 A wooden fence can be a beautiful addition to any yard, as long as it is well-maintained. If a fence goes untreated, it can ultimately affect the attractiveness of the entire yard. 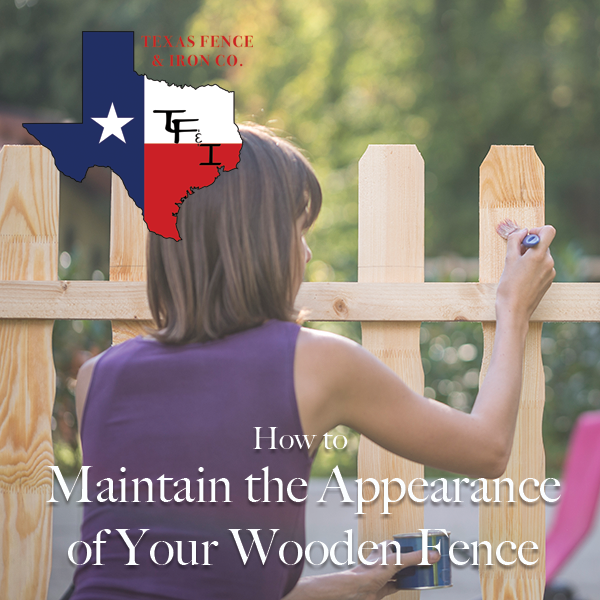 There are many things a homeowner can do to maintain the appearance of their wooden fence. When exposed to the elements, a wooden fence can collect unwanted residue that is difficult to remove and ultimately dulls its appearance. Using a pressure washer to clean your fence is effective in removing even the toughest grime. 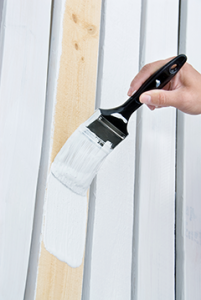 As a wooden fence ages, it is likely that its paint will begin to peel or chip off. Chipped paint will not affect the foundation or security of your fence but will affect its attractiveness. Most inexpensive wood paints can last up to a year. A termite infestation can ruin the foundation and solidity of your fence. Having a professional come to your home to treat your fence with the necessary chemicals or solutions could be beneficial in securing and maintaining the appearance of your fence. Every time it rains, your wooden fence is at risk of water damage. Over time, enough water damage can cause rotting. To prevent your fence from rotting, you should apply a water-resistant sealant at least once a year. Wooden fences provide privacy and serve as a great barrier for homeowners with pets. Texas Fence & Iron specializes in installation and offers a variety of custom wooden fencing solutions. No matter your needs, we have a fencing solution for you.